The Perfect Mattress according to your Star Sign – PART 1! Many believe that our lives are greatly influenced by our star signs. Interesting! 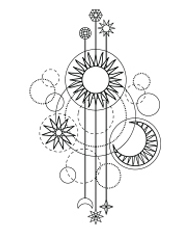 Astrologers believe that the stars affects the way we live our lives — from the way we act, to our interests and passions, down to which star signs are we most compatible for love! While this may sound a bit odd, we’ve got to admit that there’s something greatly interesting and exciting about reading horoscopes. For a bit of fun, we’ve come up with a guide to your perfect mattress according to your star signs! 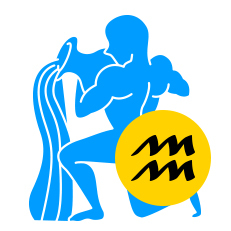 People born under the Aquarius sign are said to be visionaries and forward thinkers. They are unconventional and progressive who goes against the grain to seek knowledge and find their own paths. 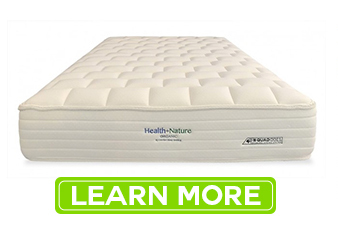 This mattress is perfect mattress for the forward-thinking Aquarius. 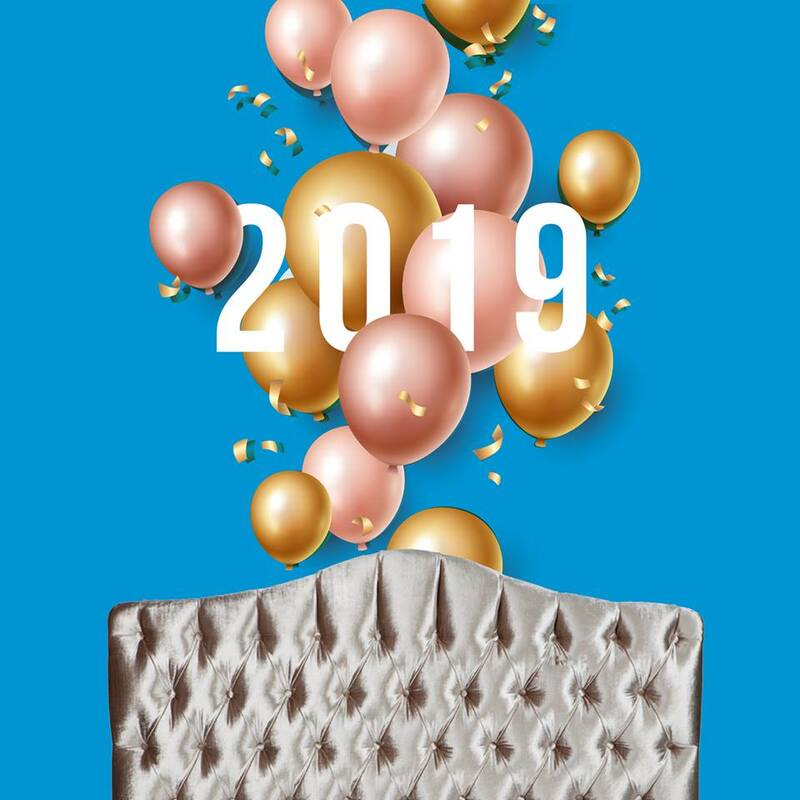 This mattress is equipped with a bevy of smart mattress features such as an organic cotton cover and multiple layers of eco-friendly foam that’s sure to give our visionaries the perfect surface to sleep on at night. 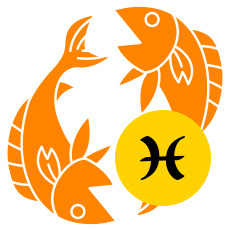 Pisces are dreamers. Empathetic, helfpul and immensely talented, they are averse to confrontation and are peace loving. People born under this symbol strive to pursue the greater good. This mattress is the pefect mattress for those born under the Pisces sign. This mattress is made from safe, organic materials that’s good for the environment – something that would appeal to the Pisces’ desire to support the common good. 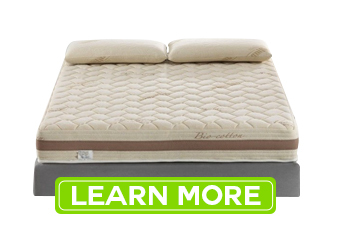 This green and sustainable mattress offers unbelievable comfort so the Pisces sleeper can dream in bliss every night! Aries are action people. Strong, exciting and dynamic, people born under the Aries sign are extremely active and are always ready to face life’s challenges HEAD ON! 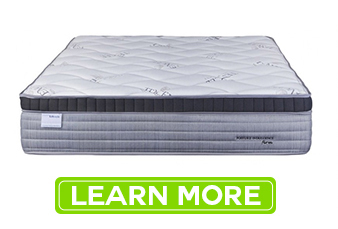 This is the perfect mattress for those born under the Aries sign as it offers one of the most comfortable mattress experience in the market. The mattress comes with combination of commercial grade pocket springs and a latex-infused pillow top which gives the sleeper perfect comfort every night. As an active bunch, the Aries needs a good mattress to give them proper support and comfort, especially after a tiring, dynamic day. 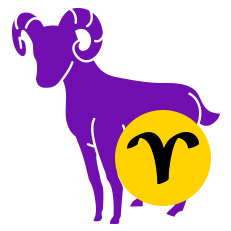 Watch out for Part 2 of our 4-part blog series on the perfect mattress according to your star signs where we feature Taurus, Gemini and Cancer Signs!